Rebecca Birrell was born in Liverpool in 1991. She studied English Literature at UCL, then Women’s Studies at The University of Oxford. She is currently based at the Edinburgh College of Art and was previously Assistant Curator of Exhibitions at the Jewish Museum London, and before that occupied curatorial positions in The Department of Prints and Drawing at The British Museum and at The Charleston Trust. 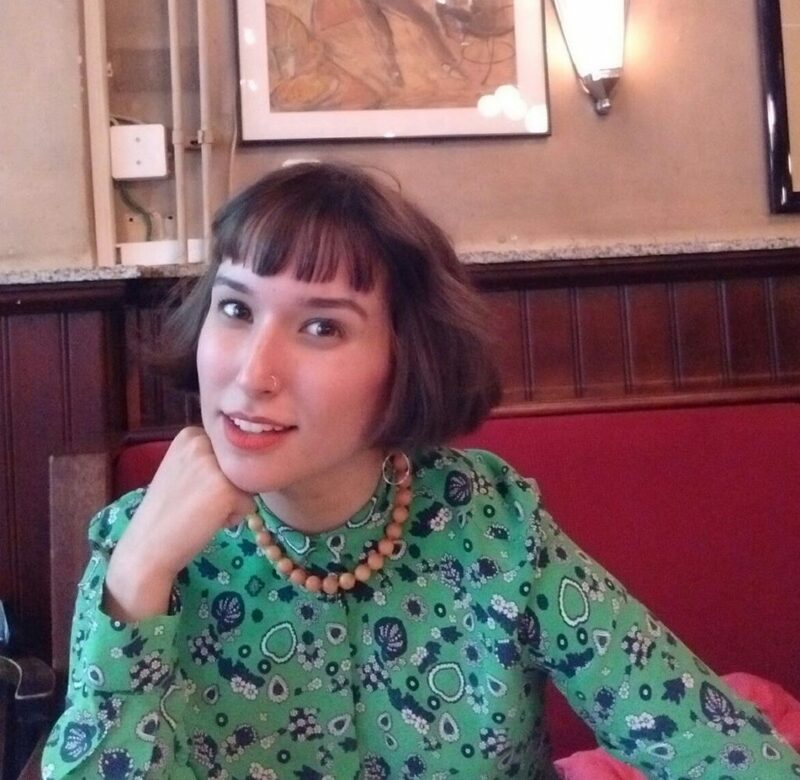 She is working on her first non-fiction book, a blend of memoir, collective biography and art criticism which looks at 20th Century women artists, intimacy and still-life which will be published by Bloomsbury in 2021.